Sardis West Vedder Road, Sardis – Prime Sardis location on Knight Rd, across from Canadian Tire and major commercial stores. You will be proud to operate your business out of this building. Call for your viewing today! 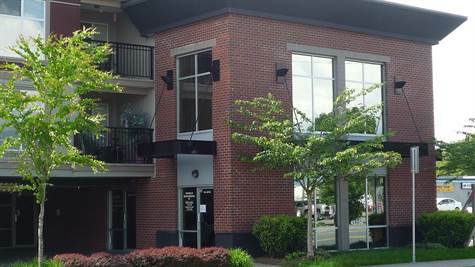 Sardis West Vedder Road, Sardis – Morningside Condo! 2 bedroom, 2 bath in Central Sardis Location! Over 1000 sq. ft. condo on the ground floor. • 1,191 sq. ft., 2 bath, 1 bdrm bungalow – $170,000. 55+ Close to Everything! Sardis Park, Sardis – WOW! The Best of both Worlds, Peaceful Country Living and Close to Everything! Welcome Home to Country Park Village, a 55+ friendly, gated Community. 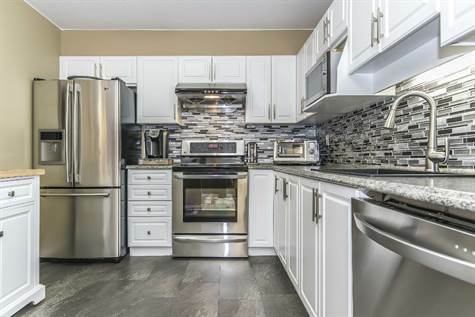 This lovely bright, open concept has Vaulted ceilings, 3 bedrooms, 2 bathrooms, a spacious Kitchen with Plenty of Cabinet Space. 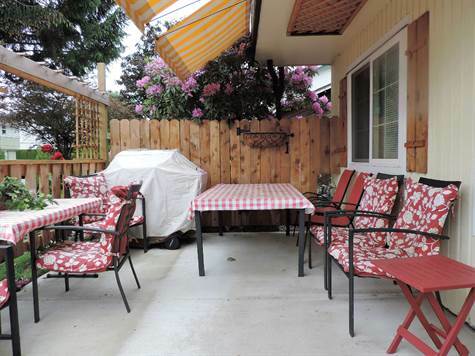 The Covered Patio leads to a Beautifully Landscaped Private Backyard. The monthly fee is $527.34, includes land lease and common expenses. On site manager, clubhouse & guest suites. Pets allowed with management approval. Age & All measurements are approximate, please verify if deemed important. Hurry Come See!! This One Won’t Last Long!!! Central Abbotsford, Abbotsford – We invite everyone to visit our open house at 2263 Sentinel Drive on May 28 from 13:00 PM to 15:00 PM. • 1,695 sq. ft., 3 bath, 3 bdrm 2 story “with Double Garage and Views!” – $449,900. 3 bdrm 3 bath in Abby! living room, separate dining room, spacious oak kitchen, natural gas fi replace. Brand new furnace! garage and easy care lot. View today! • 1,608 sq. ft., 2 bath, 3 bdrm 2 story – $350,000. Cook’s Kitchen! 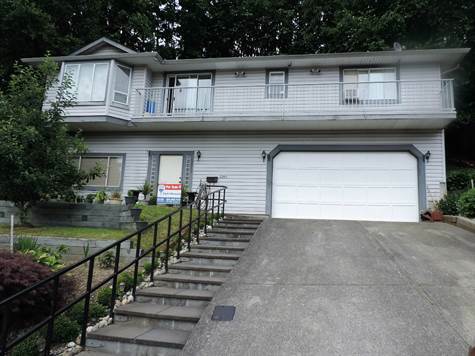 Meadowbrook, Chilliwack – YOU’LL ENJOY SUMMER HERE! double wall oven, kitchen stove, dishwasher, fridge – all almost new with warranties. a garden shed in backyard! Close to all levels of schooling. View today! Posted on May 19, 2016 Author Clark Hitchcock SRESCategories UncategorizedLeave a comment on 8-45955 Sleepy Hollow Road in Cultus Lake, Chilliwack is Sold! 209-45520 Knight Road in Sardis West Vedder Road, Sardis is Sold! 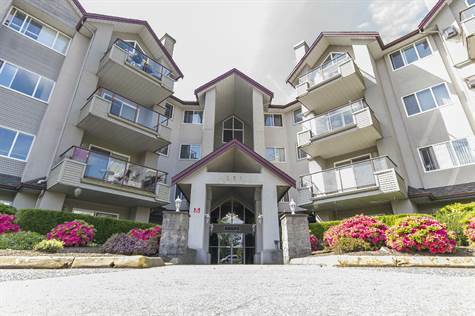 Sardis West Vedder Road, Sardis – The apartment at 209-45520 Knight Road has been sold. Posted on May 19, 2016 Author Clark Hitchcock SRESCategories UncategorizedLeave a comment on 209-45520 Knight Road in Sardis West Vedder Road, Sardis is Sold! 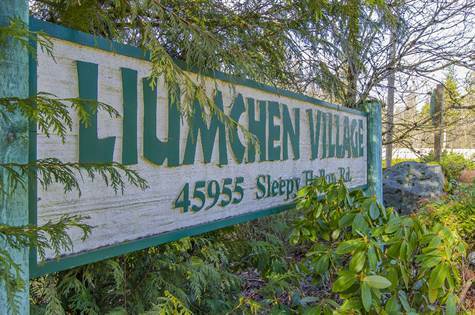 Meadowbrook, Chilliwack – We invite everyone to visit our open house at 45597 McIntosh Drive on May 21 from 13:00 PM to 15:00 PM. • 1,608 sq. ft., 2 bath, 3 bdrm single story – $350,000.